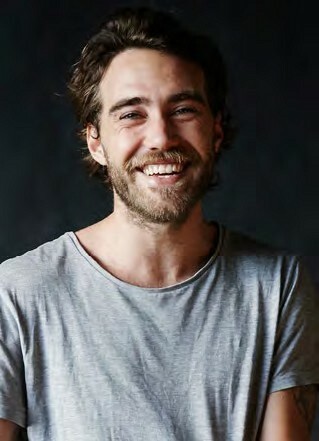 Sweet-voiced Matt Corby named this record not after a dedicated LGBT geological feature, but after the location where he wrote and recorded this album. So if you’re trying to read something into the title you may be getting a little ahead of yourself here. Musically, the glorious and lush single No Ordinary Life suggests Matt wants to free himself from past constraints, or even sexual norms, when he sings “open up your doors and windows”. The genteel and sensitive All Fired Up, with our handsome singer/songwriter on piano, offers up a forlorn love song about missing someone (non-gender specific) who’s not coming home. A sweet Valley full of exquisite sorrow and soulful psychedelia; rainbow flags are currently not required.